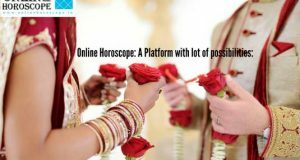 As an astrologer whatever I feel, whatever I experience, whatever I learn from other people who request me for horoscope reading, I write here as it is. If I will keep my knowledge limited to me, one day everything will be disappear with me. So my message for everything is learn, write and share your experience about astrology. This will give your soul satisfaction. This is about marriage direction. East or West, North or South are not enough. South East, South West, North West North East are also calculated in astrology. When you seek for your life partner you generally apply the areas of your choice. My point is if you try in the area, in the direction your horoscope tells, you will be close to results. You will be able to meet your life partner more early than any other direction. Every direction have a ruling planet. For example the Sun is ruler of East, Mars is South, Saturn is West… so every direction have a ruling planet. 7th house is for marriage. The planet who has the power to control your marriage and married life, will be ruler of some direction. 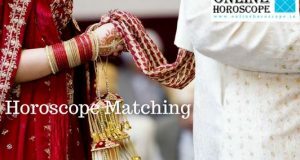 Navmansha and 7th house reading can tell the direction where your marriage will happen. 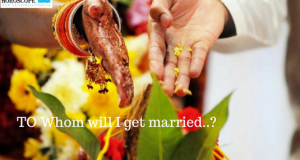 How would be life after marriage? Look into your horoscope. If Jupiter, Venus, Mercury and Moon anyone of them exist in 7th house you should seek your life partner in the direction of that planet. For example if this is Moon, you should look for your life partner from your mother’s relation. Other than that you can also try in the areas where the River or Sea exist. In horoscope if there is a malefic planet in 7th house, we should not go in the direction of that planet. For example if Sun exist in your 7th house and its sign is Libra, Taurus, Aquarius, Capricorn, you should not seek your partner in the East, South East, North East. 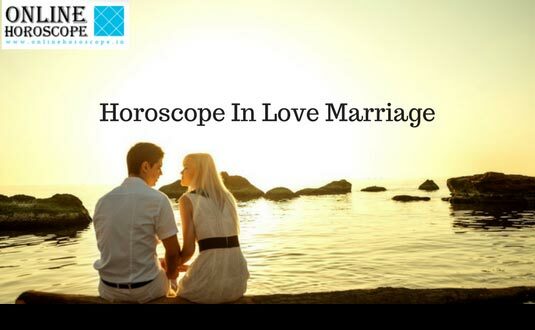 Your horoscope can tell you whether your life partner will belongs to your country or abroad. This is not quite easy but if you have some planets Vargottam in your Navmansha. Vargottam means a planet’s same position in Navmansha as Ascendant. 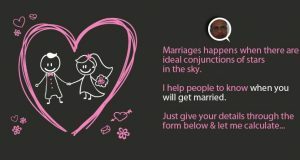 This planet’s shodashvarga will let you know whether your life partner will belongs to abroad. After depth analysis you can also determine the direction and even country also.